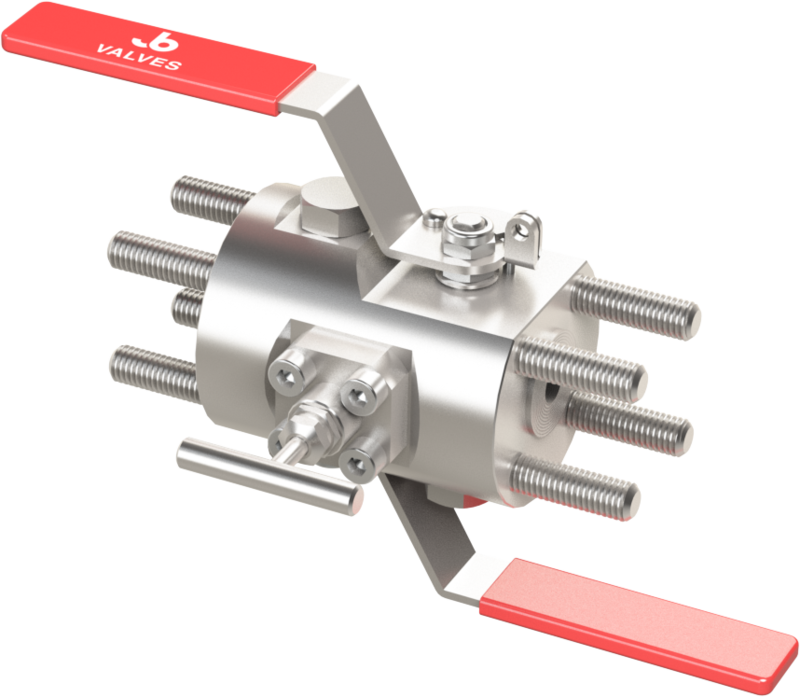 Ball Isolation & Needle Vent configurations within a compact single piece or bolted package. Single piece and bolted configurations can be offered in Flange by Flange or Flange by Thread configurations. 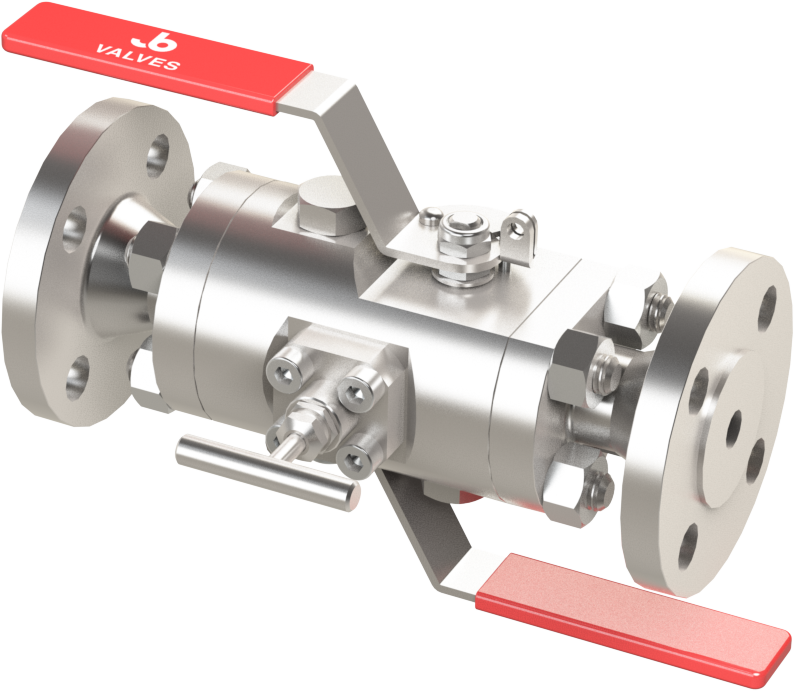 Venting needle valve can be specified as Screwed, Bolted, or OS&Y. Screwed, Bolted and OS&Y options. Adjustable gland for bubble tight sealing.